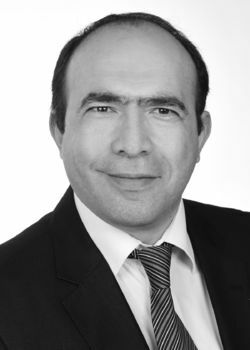 Sedat Korkmaz - German to Turkish translator. Experience Years of translation experience: 2. Registered at ProZ.com: May 2018.